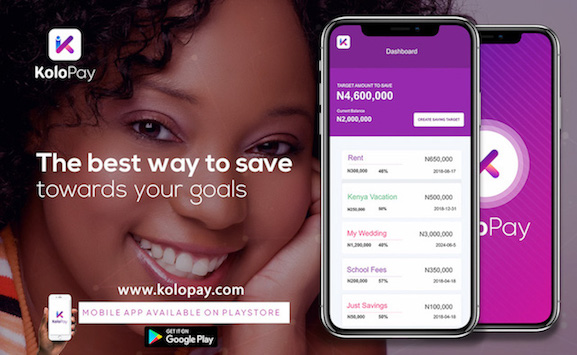 KoloPay helps you easily save little by little towards your goals and you get up to 10% interest. Automatically save a fixed amount either daily, weekly or monthly. Save any amount at anytime and anyday you want. Invite peope to contribute toward your goal(crowd-fund). Set up savings towards multiple goals e.g. 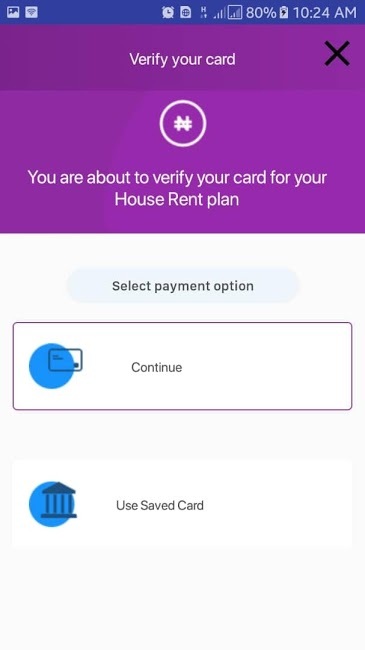 Just Saving,Rent, School fees, Car, etc. Enjoy up to 10% annual interest on your savings when you lock your goals. Your personal information is encrypted and transactions are securly processed. 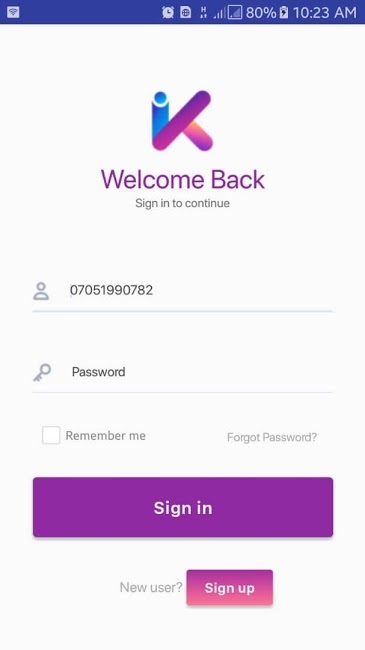 Sign up on Kolopay here, using your full name, number, email address and password. Create your goal(s) with a name, amount you want to save and set the withdrawal date. Link your debit card to your saving goal and start saving money immediately. 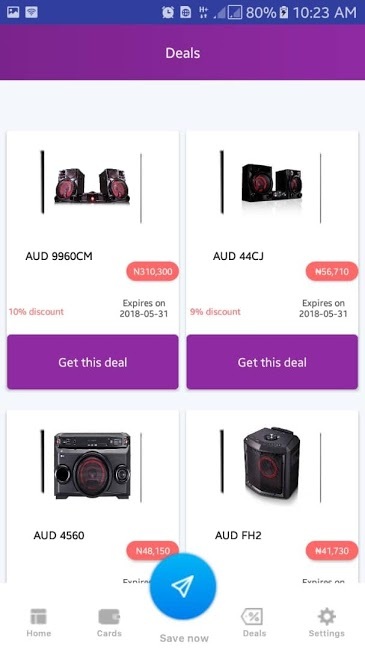 Enjoy up to 10% interest on your savings while using kolopay. Just like our website, we are able to provide you the ease of saving via the comfort of you mobile phones or tablets. 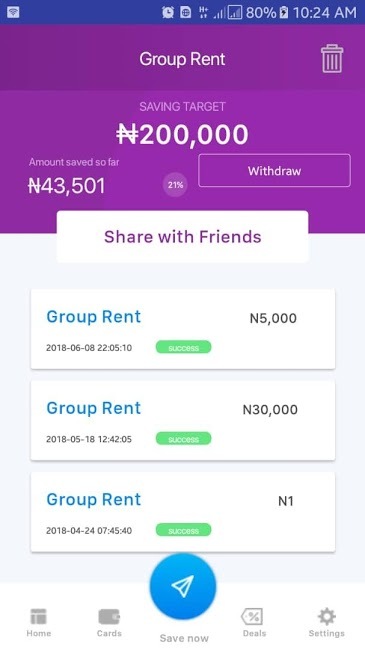 KoloPay is a mobile and web application that helps you save money little by little towards planned goals over a period of time. 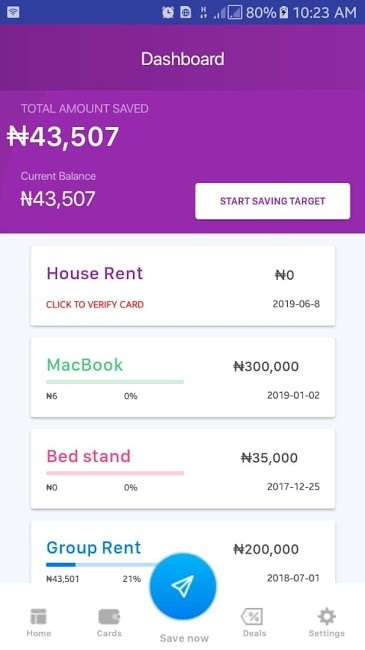 Our savings platform aims to help you save. It a product of MYKOLO-TECH INNOVATIONS LIMITED with RC 1421923 and is totally free i.e. no charges and no hidden charges. Your privacy and security are a top priority. 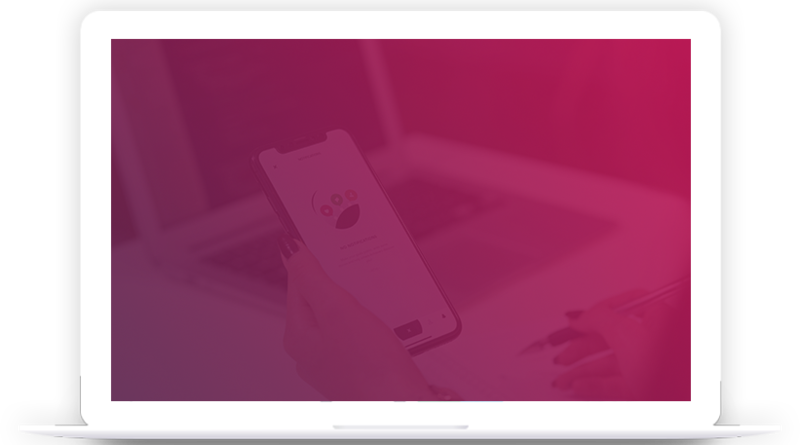 KoloPay does not save your bank credentials. Your personal information is encrypted and transactions are securely processed. Also, your money is safe and secured as our partner bank, VFD MICROFINANCE BANK, who is insured by the NDIC - Nigeria Deposit Insurance Corporation, holds all the funds in your KoloPay account. We would love to hear from you. Thank you. Use of this site constitutes acceptance of our Terms And Conditions . ©Kolopay.com All rights reserved.